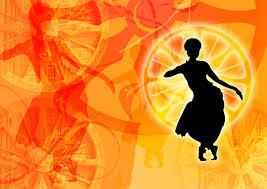 18th Dec 2013,Today is Thiruvathira Festival in Kerala for Hindus .Women celebrate this day with great joy and respect as it is the birth day of Lord Shiva. The significance and grandeur of Thiruvathira,though mostly can be seen only in the days gone by. Even today,these rituals are important to those who wants to follow tradition.And it is our duty to pass these information to next generation;as these festivals promote unity,love and compassion. On the day,women of Kerala worship Lord Shiva for marital bliss.Unmarried girls too indulge in all the rituals with prayers for getting an ideal husband like Lord Shiva. Today, people can not keep faith in these stories,world has changed to an extend that we are not able to trust each other even ! This was a day of celebration exclusively for women folk of Kerala. 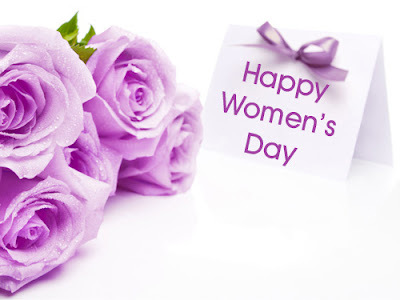 Today,women are independent and so may not really understand the importance of this festival. But,I have heard stories from my mother ,how she in her childhood,along with other female members of her joint family,used to wake up before 4 am in the morning and had a special bath in their pond. Singing Hymns and splashing the water in a particular way was an interesting ritual to start with. Then follows some other very exciting rituals like swinging,dancing;all accompanied with songs related to Lord Shiva. No wonder,Thiruvathira is an ageless passion; Some remnants of those golden days. Those who want to know all the details about the beautiful rituals on this auspicious day,please listen to Preetha Balakrishnan Maam in the above video in Malayalam. 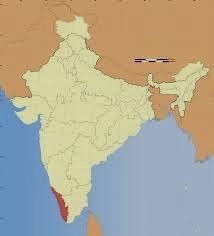 Kerala is a small state in the south-west region of India at the Malabar coast.Malayalam is the language spoken by the people of Kerala. Kerala is small but rich in culture and heritage.This state has the highest literacy rate and highest Human Development Index. Because of it's serene beauty and wealthy spice resources,Kerala is also called "God's Own Country". Kerala produces rice, Coconut, tea, coffee, cashew and spices. People of Kerala respect arts in any form .Each young child,irrespective of religion ,tries to learn and excel in some kind of art.That is their passion for dance,music and any other art forms. Kathakali, Mohiniyattam, Koodiyattom, Thullal and Krishnanattam. (Krishnanattam was originated and developed in the temple theaters during the classical period under the patronage of royal houses. Thank You for the valuable comment.I read some where about this,but do not have much info.That is why I didn't mention it.